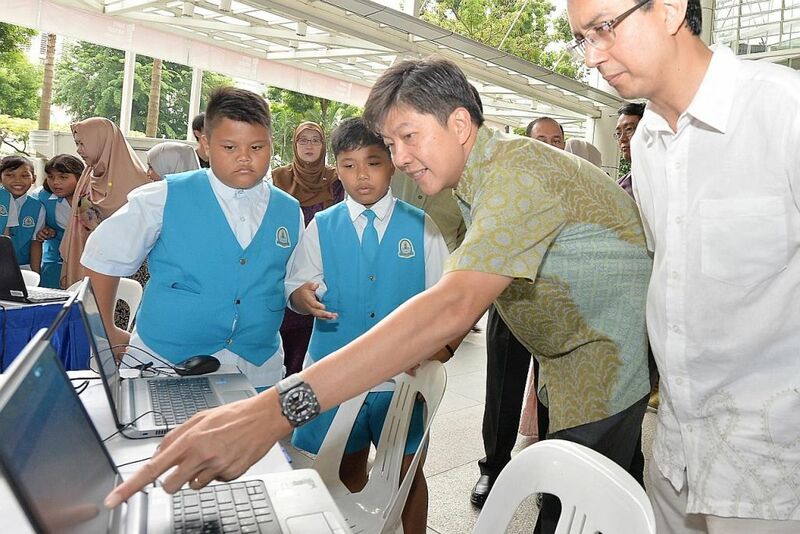 to develop over 18 Educational mobile apps as well as over 50 eLearning packages in the newly minted Student Learning Systems (SLS) Portal. Our diverse educational expertise enables us to develop feature-rich, high-quality projects that combines a good balance of fun and content that result in authentic learning. Not having a mobile app is something your business cannot afford. We provide Android and iOS solutions that make your product accessible to millions of mobile users. Determining what you have and what is missing and provide detailed Asset Sighting reports certifying the correct number and type of assets held in the department. Provide regular maintenance & support for 3rd party turnkey projects which include performance upgrades, integrations & migrations. Over 4 years back to back training for HPB Substance Abuse Department in collaboration with SPF & NAVY. Youth at risk training in various formats ranging from a daily community drop in to youth training in schools & homes. 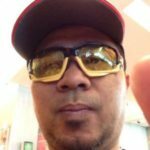 If you like crossword words or word games, then you will love Tembok Kata, a fun and unique spin on traditional Malay crossword puzzle according to Kamus Dewan Bahasa. 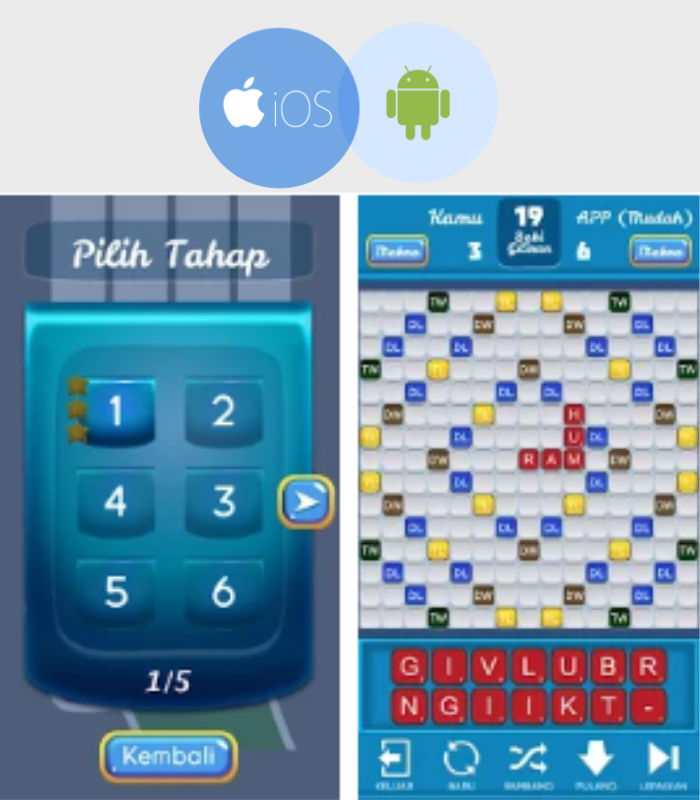 Applications that introduce Malay proverbs through a “guess the picture” gameplay. 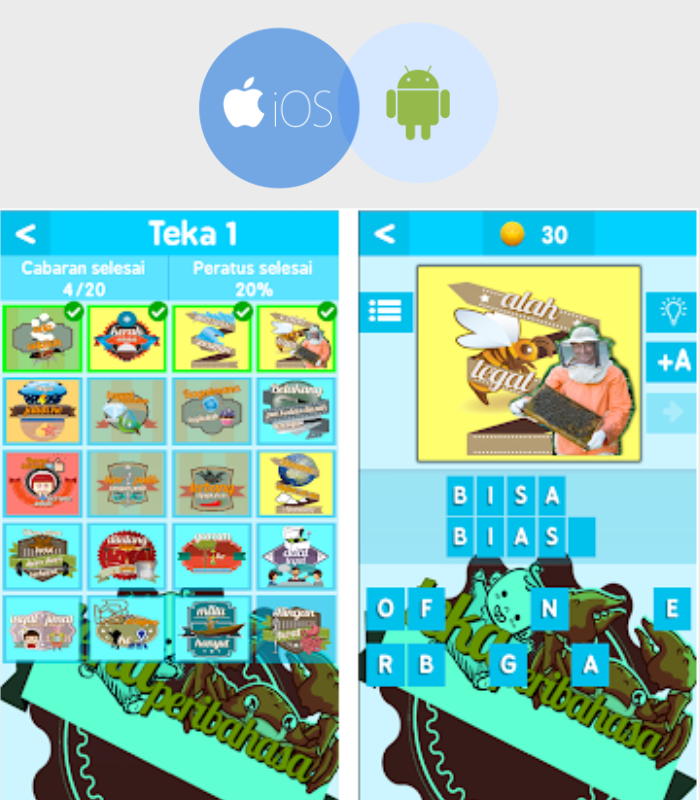 This application uses abstract images to illustrate meanings of proverbs in a creative way. 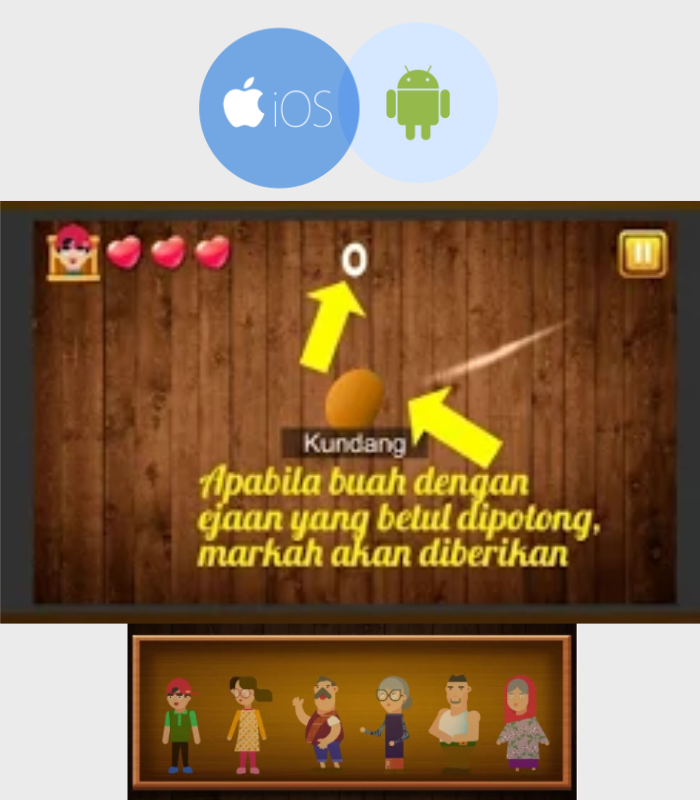 Applications that introduce fruits archipelago through an interesting method mirroring Fruit Ninja style gameplay. This application uses images to illustrate the meaning of fruits. 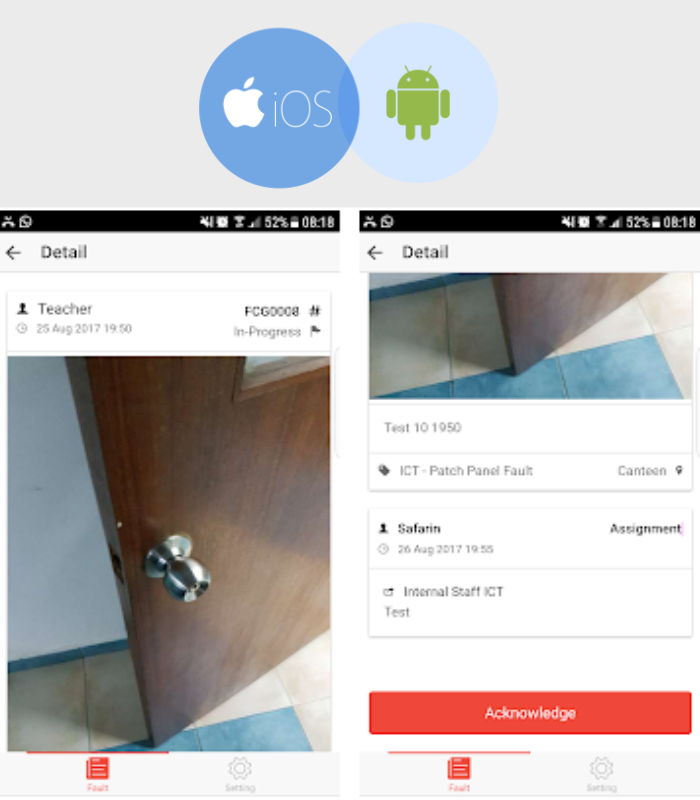 User able to report faults of facilities to the school via logins. User able to capture photo of fault found and submit for follow up by Administrators. 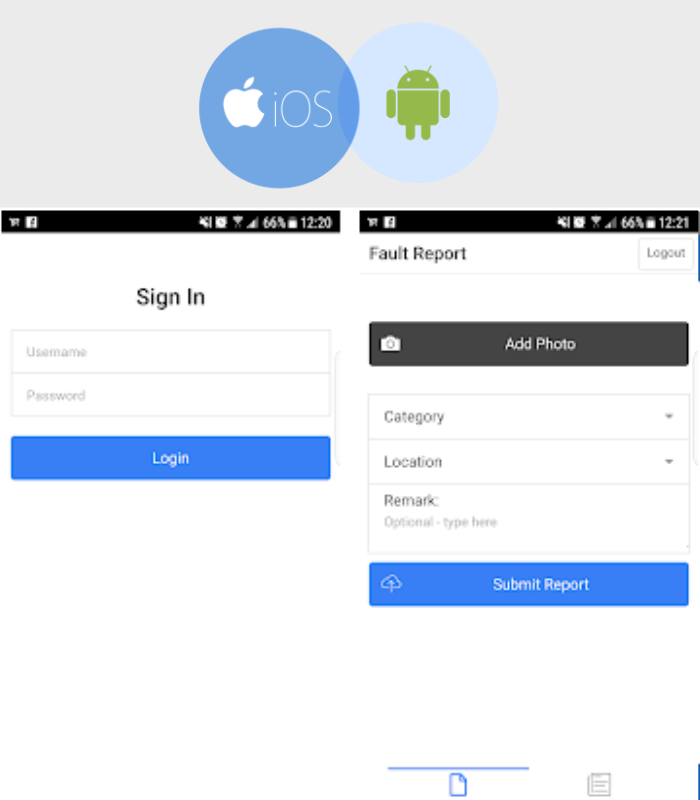 This Fault Report Management App can be used by Administrative Staff to manage all fault reports. 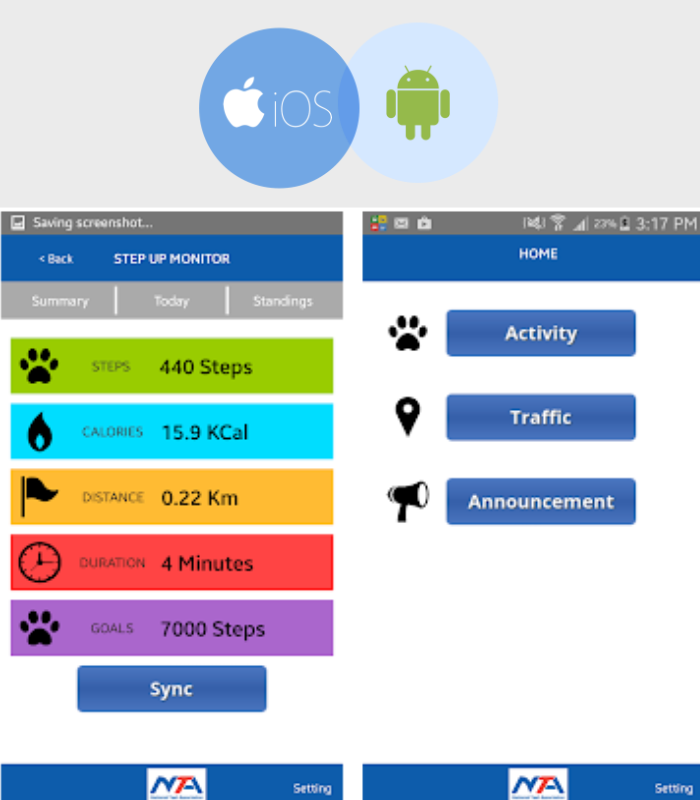 Ability to generate reports and do simple analysis. CHESTERFIELD is a software development company with over 13 years of experience in providing successful and reliable software solutions to businesses from a broad range of industries. We cover areas such as SaaS, mobile apps (Android, iOS, Windows Phone), desktop applications (Windows, macOS, Linux), packaged products development, web solutions implementation and platform integration.